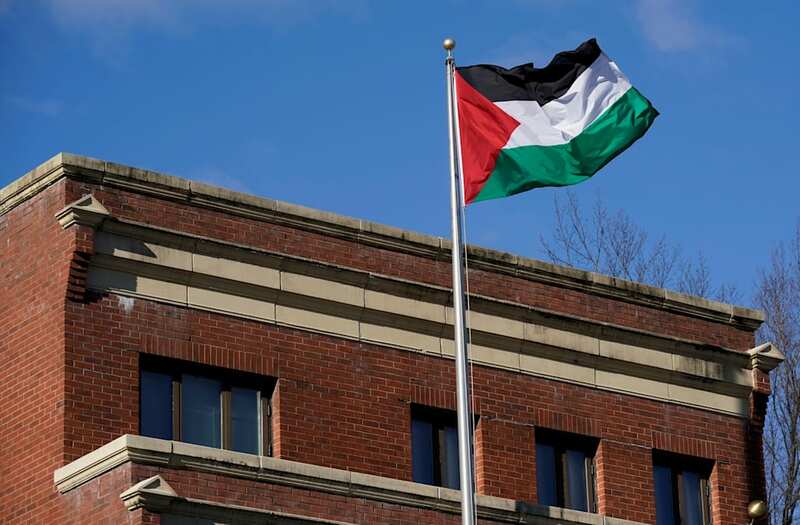 RAMALLAH/WASHINGTON (Reuters) - Palestinian officials expressed surprise on Saturday at a U.S. decision to close the Palestine Liberation Organization office in Washington unless the group enters peace negotiations with Israel, and said they would not surrender to blackmail. A U.S. State Department official said that under legislation passed by Congress, Secretary of State Rex Tillerson could not renew a certification that expired this month for the PLO office, "given certain statements made by the Palestinian leaders about the International Criminal Court." The law says the PLO, the main Palestinian umbrella political body, cannot operate a Washington office if it urges the ICC to prosecute Israelis for alleged crimes against Palestinians. In an address to the United Nations General Assembly in September, Palestinian President Mahmoud Abbas said the Palestinian Authority called on the ICC "to open an investigation and to prosecute Israeli officials for their involvement in settlement activities and aggressions against our people." The State Department official added that restrictions on the PLO in the United States, including the operation of its Washington office, could be waived after 90 days if U.S. President Donald Trump "determines the Palestinians have entered into direct, meaningful negotiations with Israel." "We are hopeful that this closure will be short-lived," said the official, who spoke on condition of anonymity. According to the official Palestinian news agency WAFA, the Palestinian presidency expressed surprise at the U.S. move, which was first reported by the Associated Press. WAFA quoted Palestinian Foreign Minister Riyad Al-Maliki as saying that Palestinian leaders would not give in to blackmail or pressure regarding the operation of the PLO office or negotiations on an Israeli-Palestinian peace agreement. The agency quoted a spokesman for Abbas, Nabil Abu Rdainah, expressing surprise, given that meetings between Abbas and Trump had been "characterized by full understanding of the steps needed to create a climate for resumption of the peace process." 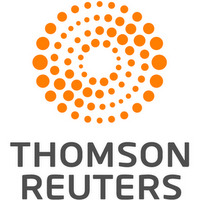 A Palestinian official who spoke on condition of anonymity told Reuters the State Department had informed the Palestinians of the decision on Wednesday. It was not immediately clear what effect the State Department's move might have on the Trump administration's efforts to revive peace talks between Israel and the Palestinians, which are led by Jared Kushner, the U.S. president's son-in-law and senior adviser. Abbas' spokesman called the U.S. move an unprecedented step in U.S.-Palestinian relations that would have serious consequences for the peace process and U.S.-Arab relations, according to WAFA. Israeli Prime Minister Benjamin Netanyahu said in a statement on Saturday: "This is a matter of U.S. law. We respect the decision and look forward to continuing to work with the U.S. to advance peace and security in the region." The State Department official said the U.S. move did not amount to cutting off relations with the PLO or signal an intention to stop working with the Palestinian Authority. "We remain focused on a comprehensive peace agreement between the Israelis and the Palestinians that will resolve core issues between the parties," the official said.